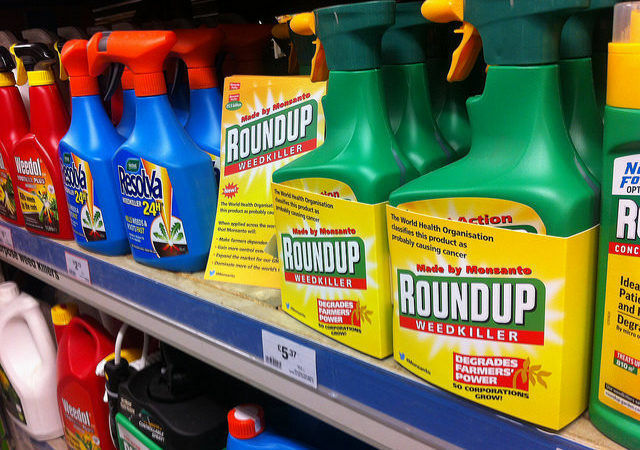 The ECHA Risk Assessment Committee (RAC) concluded that the available scientific evidence did not meet the criteria to classify glyphosate as a carcinogen, as a mutagen or as toxic for reproduction. ECHA’s assessment paves the way for Brussels to make a final decision on the chemical, despite deep divisions in the 28-member European Union over its use. 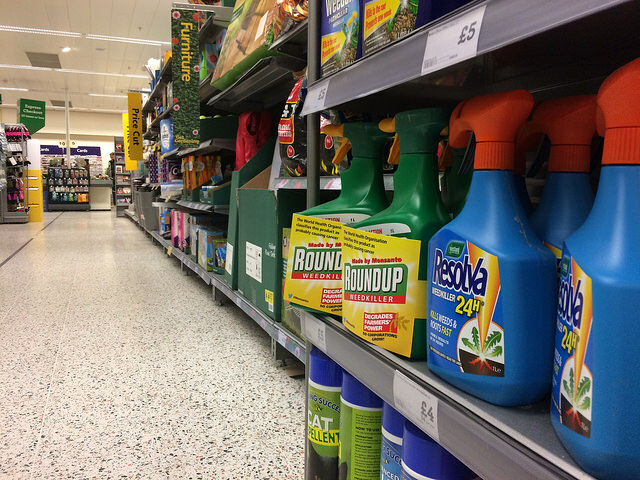 A vote on whether to extend EU-wide authorisation for the controversial weedkiller Glyphosate has exposed reluctance among member states to take a clear position on a defining issue for European agriculture. 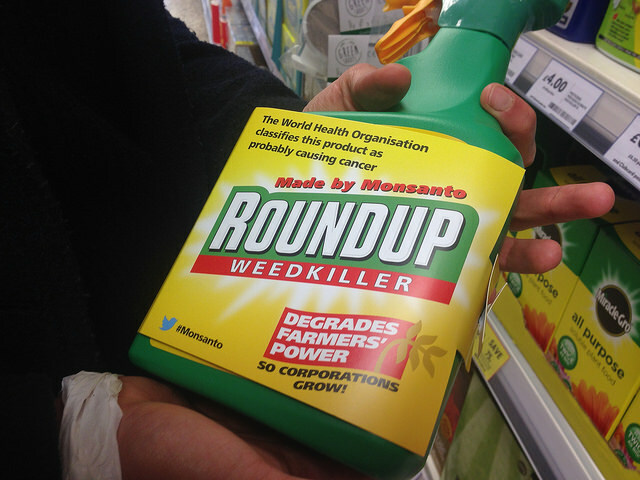 In May, a review carried out by experts from both the WHO and the UN Food and Agriculture Organization said, “glyphosate is unlikely to pose a carcinogenic risk to humans from exposure through the diet”. 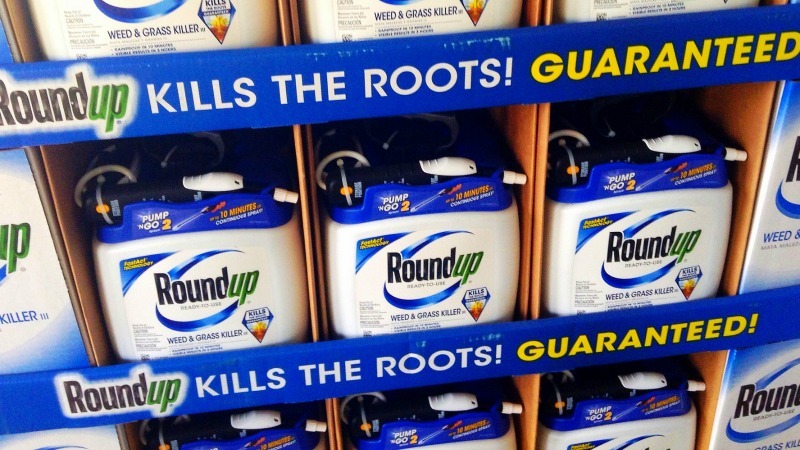 “Glyphosate should not be classified as carcinogenic,” Jack de Bruijn, director of the risk assessment committee of the European Chemicals Agency, said at a news conference. 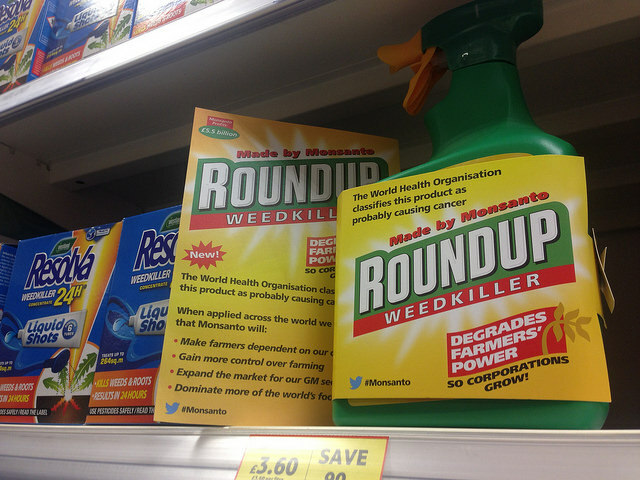 De Bruijn said the weedkiller had not been found to cause genetic or reproductive defects, a finding based on “extensive evaluation of all the information that was available for this substance”. In July 2016, EU member states approved an 18-month extension of an approval for glyphosate pending the agency’s report but limited its use. Member states yesterday (11 July) backed a proposal by the European Commission to put limits on the use of the weed-killer glyphosate in the 28-nation bloc, including a ban on one co-formulant called POE-tallowamine, EURACTIV.com has learned. The European Commission has been waiting for the agency’s assessment to make a final decision on approving glyphosate for general use. European Commission Spokesperson Enrico Brivio said the EU executive “took notice” of ECHA’s opinion, which was “based on scientific evidence”. He noted, though, that this is not the end of the process since the draft opinion will now be subjected to an editorial check with ECHA before being formally submitted to the Commission. As expected, the industry hailed ECHA’s decision claiming that “science prevailed”. “We expect the European Commission to move swiftly with the registration process for the substance in the EU and grant a 15-year approval – the same approval that was originally suggested by the EC before the substance became the subject of a political and emotional debate rather than a scientific one,” Taylor added. In a statement, Greenpeace attacked ECHA saying that it “sweeps glyphosate cancer evidence under the carpet”. Greenpeace EU food policy director Franziska Achterberg emphasised that the data vastly exceeds what’s legally necessary for the EU to ban glyphosate, but ECHA has looked the other way. On the same line, the Health and Environment Alliance (HEAL), a campaign group, said the decision was a setback for cancer prevention adding it contradicted the world’s most authoritative cancer research agency – the World Health Organization’s International Agency for Research on Cancer (IARC), which classified glyphosate as a “probable carcinogen” in 2015. “We expect that in the future, IARC will be recognised as having been right. But meanwhile, Europe is set to give glyphosate the green light and therefore public health will lose out on an important opportunity for cancer prevention. Cancer rates can be brought down by taking hazardous chemicals off the market,” Génon K. Jensen, executive director of HEAL said.